Off to the Notre-Dame cathedral? See our inside advice for a queue free visit. We're also clued up on opening times and phone numbers too! You can buy audioguides online if you wish! Avoid visiting the Cathedral on major religious holidays (Christmas, Easter, All Saints’ Day, Ascension Day, etc.) and a couple of days before and after, as there are lots of believers who come to Notre-Dame on these days. It is more crowded during the services, especially on Sunday. Tuesdays and Wednesday are the calmest days of the week. From April until the end of October, Cathedral gets quite crowded already at 09:00. Mornings are less busy than the afternoons. The French Spring holidays as well as the Easter Weekend and the 14th of July Weekend are extremely busy in terms of visitors. RER B, C: Saint-Michel - Notre-Dame. 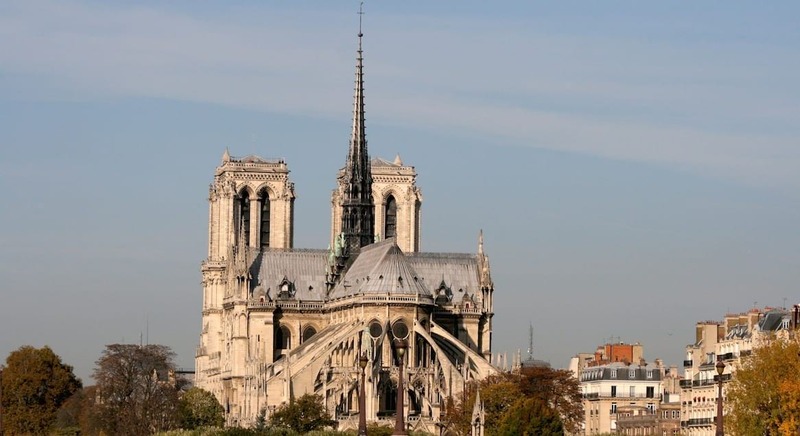 Feel free to comment or give your opinion on Notre-Dame of Paris. However, please agree to respect our terms. Please don’t post defamatory, insulting or disparaging comments- as we will have to moderate them. Instead, explain what happened in a factual way.